For such a small capital city in regards to population, Reykjavik actually had a surprising amount of options for the vegan or vegetarian traveler. When I’m at home, I eat fairly natural, organic, and am by definition, a pescetarian (although wild-caught fish isn’t cheap in Norway, so I typically take on a vegetarian’s diet). On the other hand, I tend to taste and eat anything when I’m on the road in an effort to not miss out on any great culinary experiences. But, it makes my heart happy when I can find places that do right by me in my usual setting. 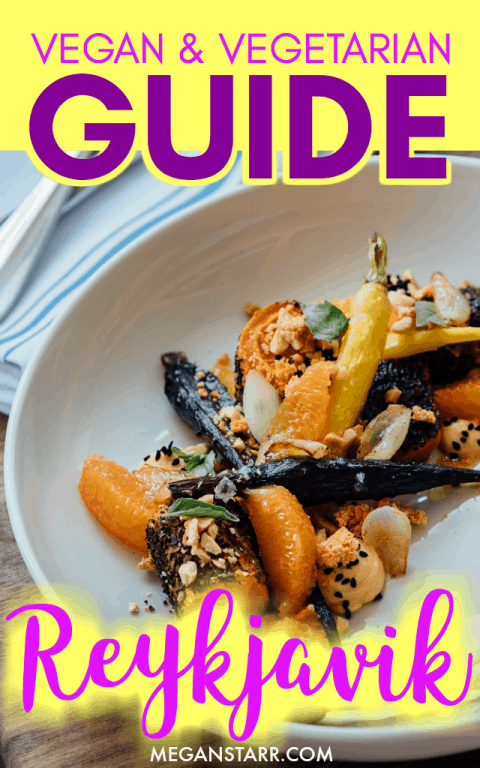 This guide (originally published in 2013 but still up-to-date) will hopefully make life easier for the vegan or vegetarian in Reykjavik. This list is solely based on my experience in Reykjavik and where I went or what I did. Please feel free to add more in the comments section so I have new places to visit next time I am Reykjavik! This restaurant is innovative and could thrive just about anywhere…but it just so happens to be in Reykjavik and I’m sure the locals are incredibly thankful for that. Gló’s head chef, Sólveig Eiríksdóttir, is an internationally known powerhouse in the health food sector, especially when it comes to raw foods. Her expertise and passion is channeled through Gló’s concept these days and is more than deserving of your visit, regardless of how you eat, when you visit Reykjavik. One raw dish, one meat dish (chicken), one vegetarian dish, and one soup. They also offer tea, coffee, and desserts. The design esthetic inside is very crisp, modern, and Nordic-like. Gló is a very easy place to enjoy, point blank. They have three locations and you can find them at Hafnarfjörður, Hilton Nordica, or in the city center at Laugavegur 20b. 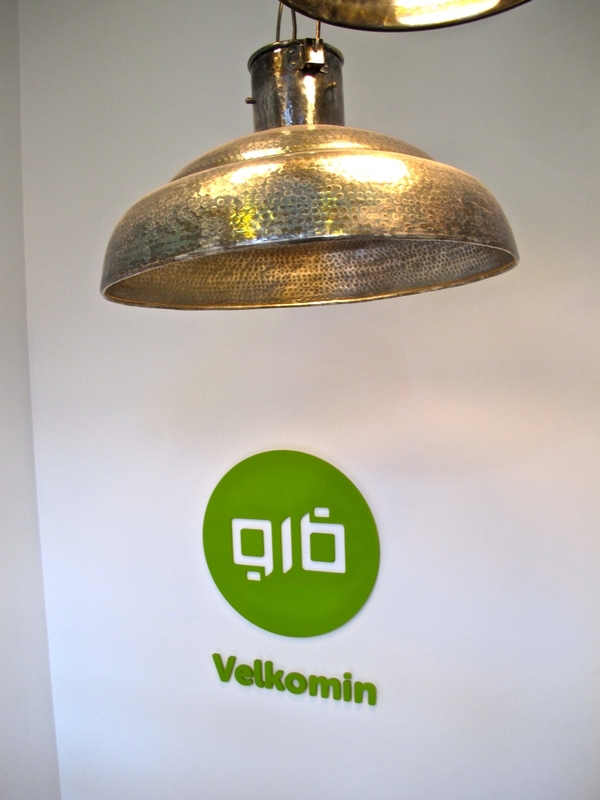 You can like Gló on Facebook or check out their website for more information. This chain of health food and beauty products seems to be all over Iceland with seven different locations throughout the country. While small in space, Heilsuhúsið does not short their customers with its offerings. I enjoy picking up local products when I’m visiting a country and was able to stock up on some Icelandic dulse and black lava salt here. And if offering some great products wasn’t enough, they also offer customers some fresh juice or shots from their juice bar inside. Ginger shots anyone? They can be visited at Laugavegur 20b (right beside Gló) in Reykjavik’s city center, or at any of the other locations mentioned on their site. You can check out their Facebook page or their website for more information, although it is all in Icelandic. 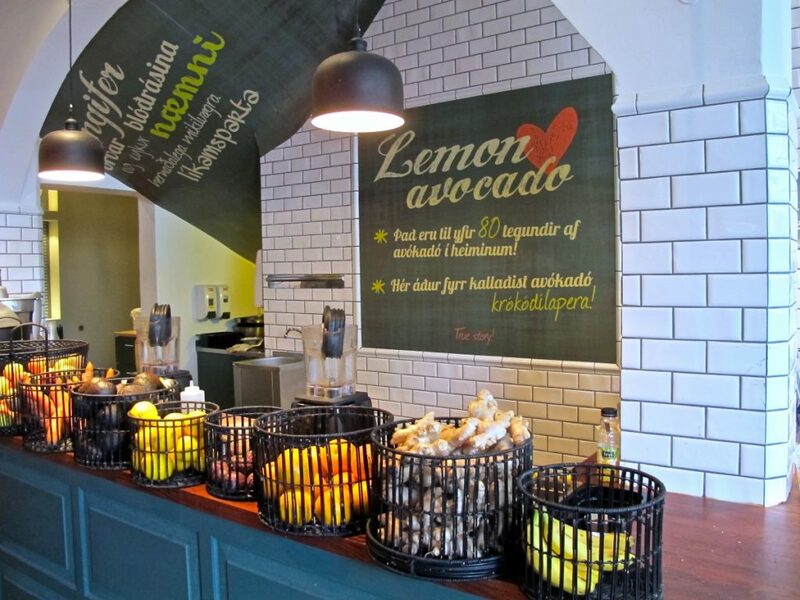 Lemon is a juice bar in Reykjavik that opened in 2013. After days of road tripping around Iceland’s south coast, I was in desperate need of nutrients (Iceland’s countryside offers a vast array of gas station food and small diners) and this place was my savior upon arrival into the capital city. And it was actually the very first place I went once we arrived! Lemon offers a variety of juices, smoothies, salads, and other small dishes to customers. My favorite juice was ‘Dazed’, which was a mixture of apple, mint, and ginger, and I highly recommend it to anyone needing a quick detox when in Reykjavik! Lemon is located at Suðurlandsbraut 4 or Laugavegur 24 (the location I went to) in the city center. You can follow them on Instagram, like them on Facebook, or check out their website for further information. Cafe Garðurinn is a small family-owned establishment a little off the tourist trail in Reykjavik. The staff is friendly and very knowledgeable about their offerings! The menu keeps it extremely simple and real by offering only one dish and one soup per day. The menu is determined the week prior. You can find Cafe Garðurinn at Klapparstígur 37 in Reykjavik. First Vegetarian, also known as Á Næstu Grösum, was Reykjavik’s first vegetarian restaurant and has been around for well over a decade. Approximately 90% of the food is vegetarian and like some of the other restaurants, the menu changes frequently due to seasonal supplies and ensuring customers receive the freshest goods possible. 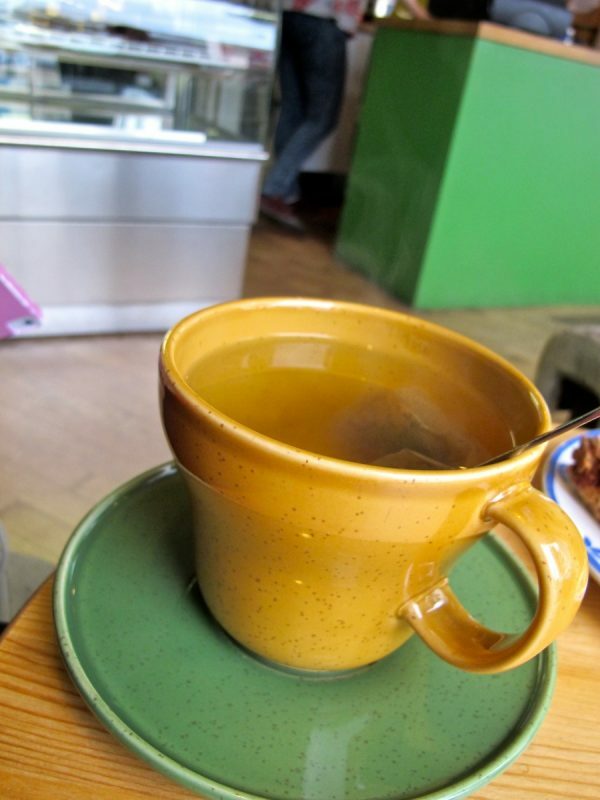 They also offer an array of organic teas, beers, and other drinks. 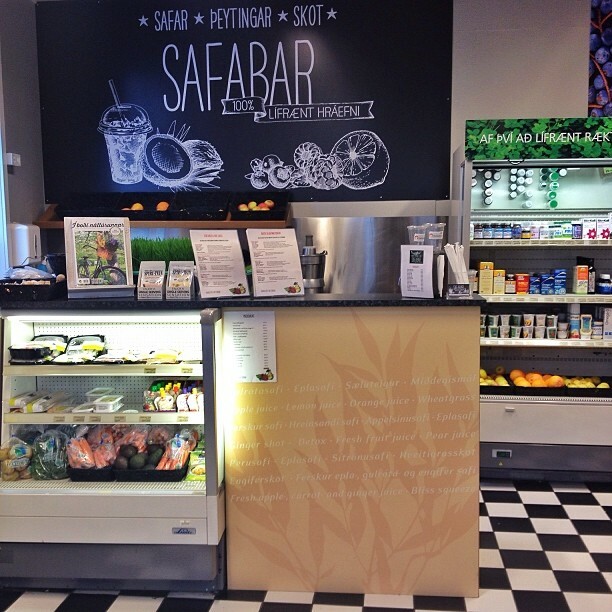 You can find First Vegetarian at the corner of Klapparstígur and Laugavegur in the city center of Reykjavik. I stumbled upon Góð Heilsa very unexpectedly as I was wandering the streets of Reykjavik while my travel partner was taking a nap during the day. Unfortunately, I arrived at the wrong time, as they were undergoing a major facelift inside! The shop was still open, of course, and the owner explained to me that they have some major plans of offering more of a variety to customers while reconstructing the inside to be more visually appealing and practical. I already was pretty satisfied with what they were offering, but am eager to get back and see what else they’ll have in store for me! 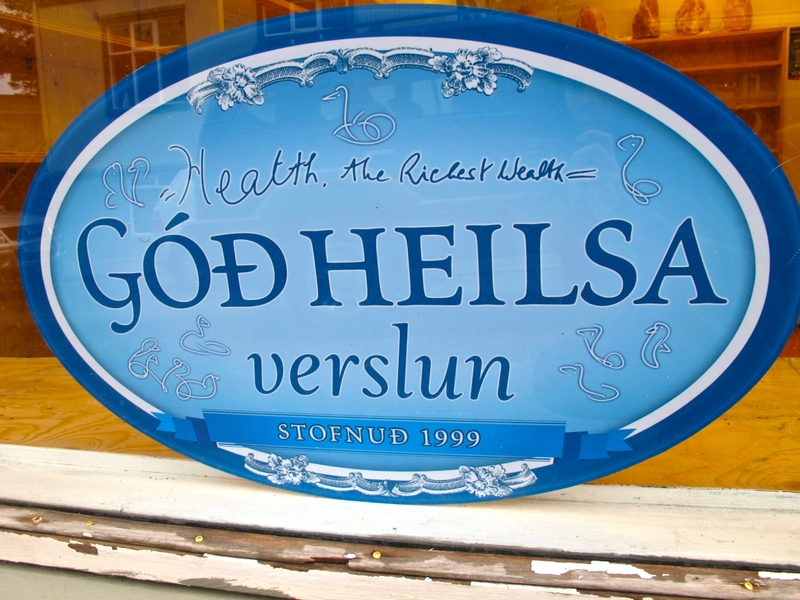 You can find Góð Heilsa at Njálsgata 1 in Reykjavik. To find out more information, you can check out their Facebook page and website. Hlemmur Square is the luxury hostel I stayed in while in Reykjavik and it definitely is one of the best places I’ve ever stayed. It is brand new and has an outstanding staff working there. 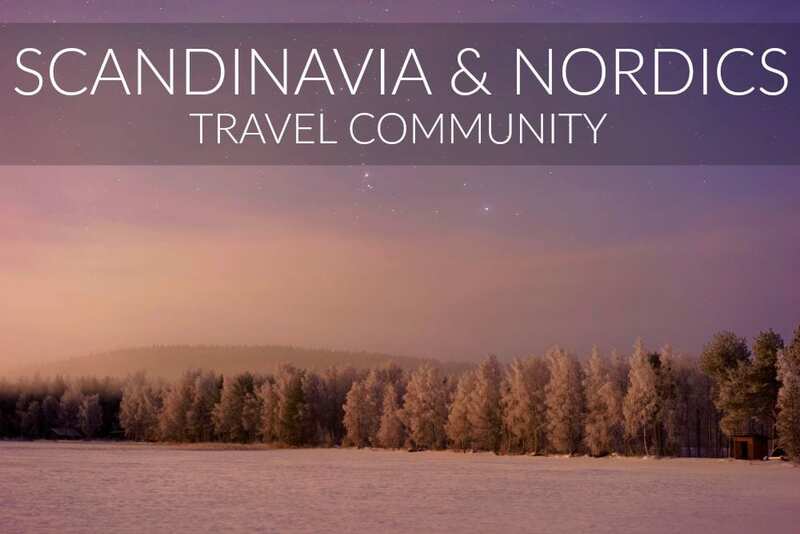 The staff is international and can answer any questions you have about the city or even Iceland as a whole. The hostel offers nice showers, great beds, and a very nice vibe for all travelers. Why is this on this vegan and vegetarian guide? Simply because they offered enough breakfast variety within the hostel that warrants them a spot. They happily cater to everyone, regardless of what they choose to eat. They also offer free wifi, a nice kitchen, and a spacious lobby with a bar. It is located within walking distance of everything and has a nice grocery store right across the street. You can book nights at Hlemmur Square by sending an email to [email protected] It is located at Laugavegur 105. For more information, you can check out their website or like them on Facebook. This adorable cafe was my favorite in all of Reykjavik. I was seeking a nice, hot tea on a chilly day where I was nursing a little bit of a hangover…and this place offered just that and more. The wifi works well and it is quiet enough to get some work done if you’re a digital nerd like myself. The menu is minimal, consisting mostly of sweets, but much of what is offered is either vegan or vegetarian. C is for Cookie is located at Týsgata 8 in the heart of Reykjavik. You can check out their Facebook page for more information. 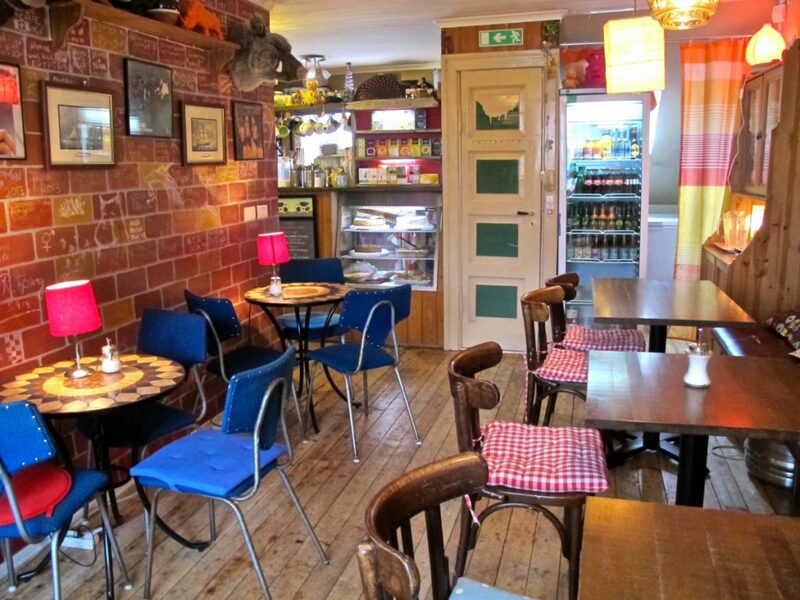 This may be Reykjavik’s most popular cafe…among the locals as well as the travelers. And it rightfully should be. Suggested this place by a local, I went there looking for a warm drink and some chill time. What I got was one of the hippest little cafes I’ve ever been to. Cafe Babalú has two floors and an outdoor patio area (which wasn’t in use when I was there as it was too cold). I was served my coffee in a Dunkin Donuts mug, naturally, and was greeted by vintage couches and a quirky staff. The wifi works well. There is even a guestbook in the restroom looking for people to say hello. A bit strange, but totally representative of the atmosphere of Reykjavik. Of course, one trip here wasn’t enough…so I made multiple ones. And naturally, they offer vegan, vegetarian, and gluten-free options to travelers looking for a bite to eat. Cafe Babalú is located at Skolavoroustigur 22a and has a Facebook page (okay, profile) that you can check out for more information. If you’ve been to Reykjavik and have anything to add, please do in the comments section. I would love to have a list of new places targeting a vegan or vegetarian in Reykjavik! Arrived to Reykjavik yesterday. 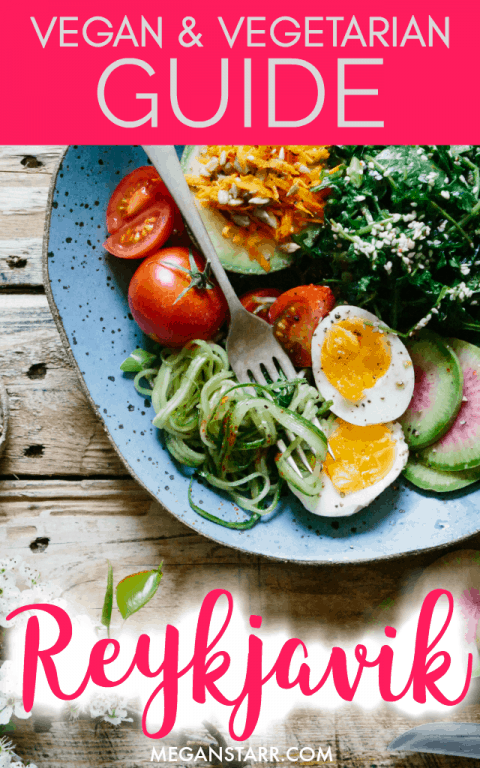 Love this post–thanks for all the healthy food recs! There weren’t any options like these the last time I was here in 2003…obviously, a lot has changed since then! Always grateful to have healthy options while traveling; makes me feel much more alive, vibrant and excited to take on the day while exploring my new terrain. Safe travels! Cheers! So helpful! I am a traveling vegan and was wondering where to find some veg options :) Thanks for sharing!